What is e2gm file? How to open e2gm files? The E2GM file suffix is associated with the Enigmo. File contains custom game. Enigmo is logical 3D puzzle computer game developed by Pange. 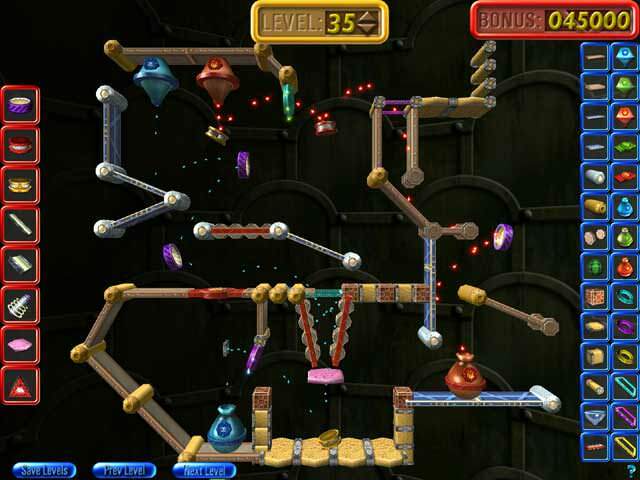 Player moves various streams of flowing liquid so that the droplets get to their destination. and possible program actions that can be done with the file: like open e2gm file, edit e2gm file, convert e2gm file, view e2gm file, play e2gm file etc. (if exist software for corresponding action in File-Extensions.org's database). Programs supporting the exension e2gm on the main platforms Windows, Mac, Linux or mobile. Click on the link to get more information about Enigmo for open e2gm file action.